It’s finally here. 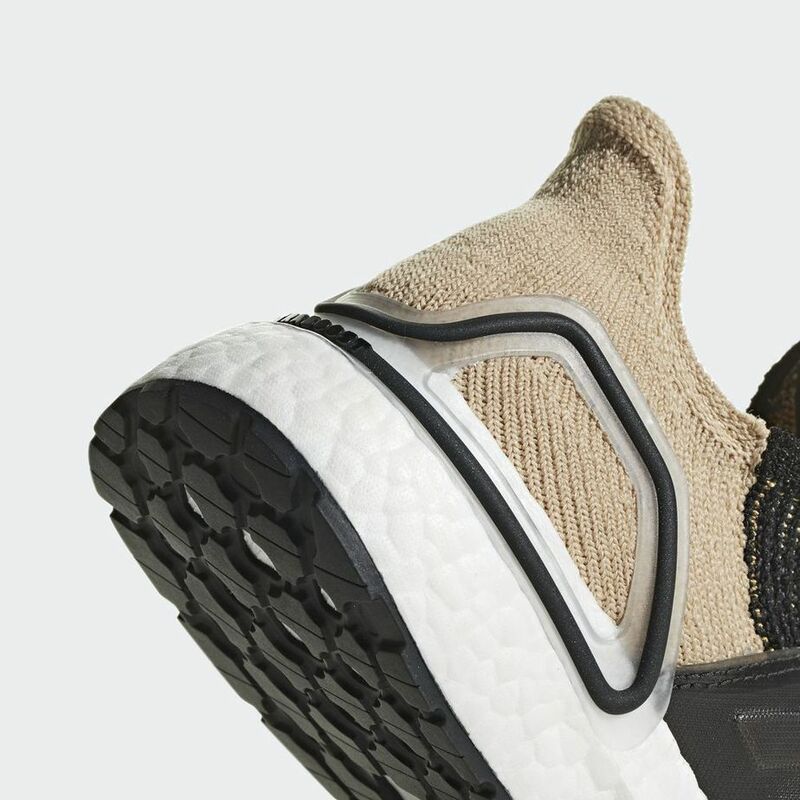 After five years of the adidas Ultra Boost changing very little, adidas has introduced a radical new silhouette heading into next year. Check out the Ultra Boost 19, dropping in several new colorways next month. 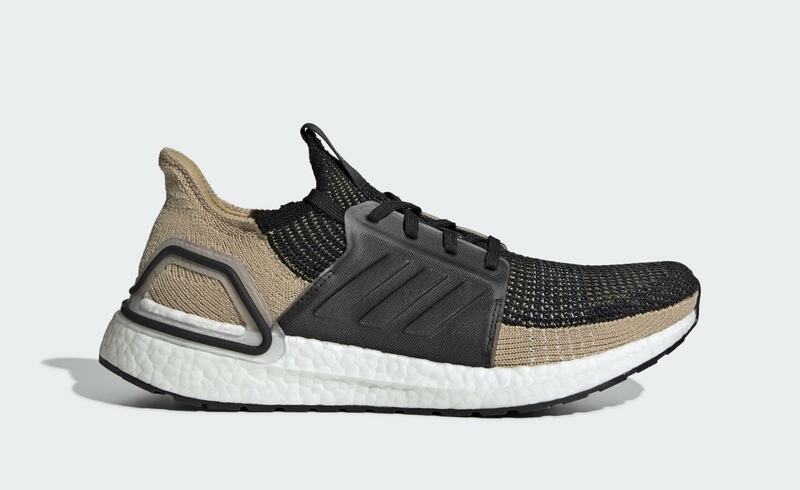 adidas has gone in an entirely new direction with the Ultra Boost 2019. Built specifically for running, the new silhouette uses the same combination of Boost and Primeknit as the original, with a wildly new design. First debuted in the “Laser Red” makeup, the brand is ready to introduce a slew of new colorways in the new year. First up, coming later in February is the new men’s “Clear Brown” iteration. 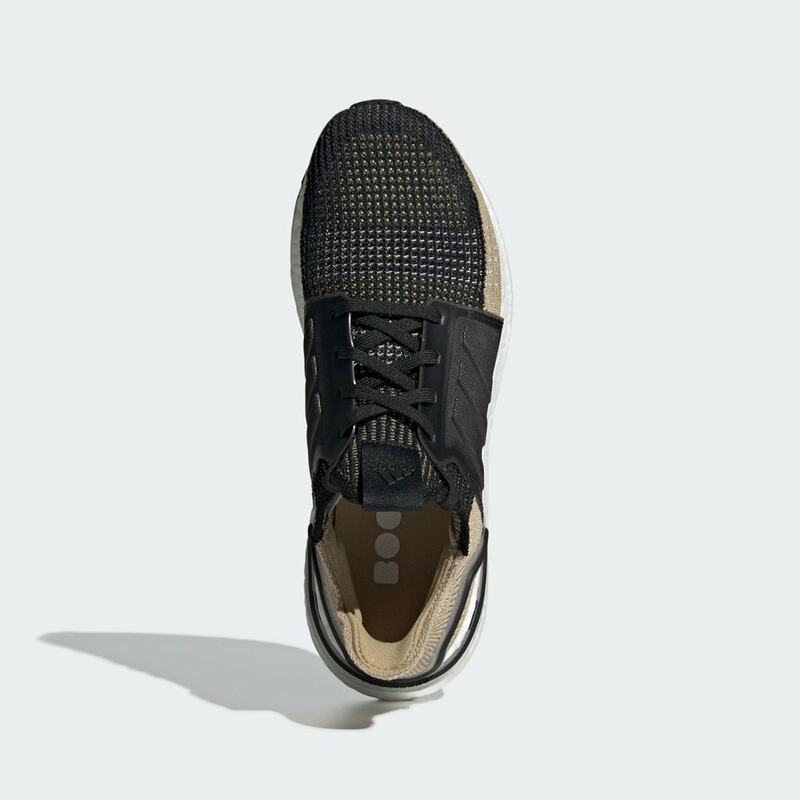 The 360-degree Primeknit upper features a blacked out top half, and a lower half and heel dyed in a light clear brown tone. 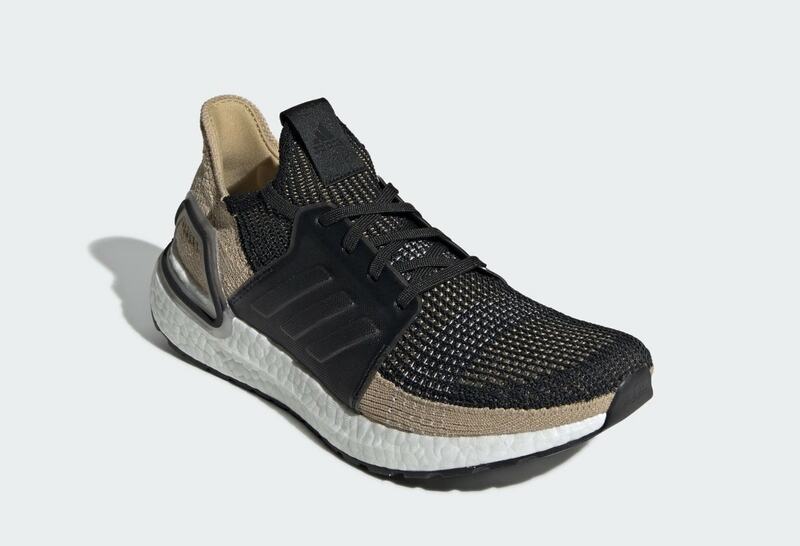 The Ultra Boost 2019’s heel counter and sidewall cages come in black for an even color blocking, along with a white Boost midsole. Finally, a series of bright red threads are stretched across the toe box, giving the slightest pop of color to the new look. 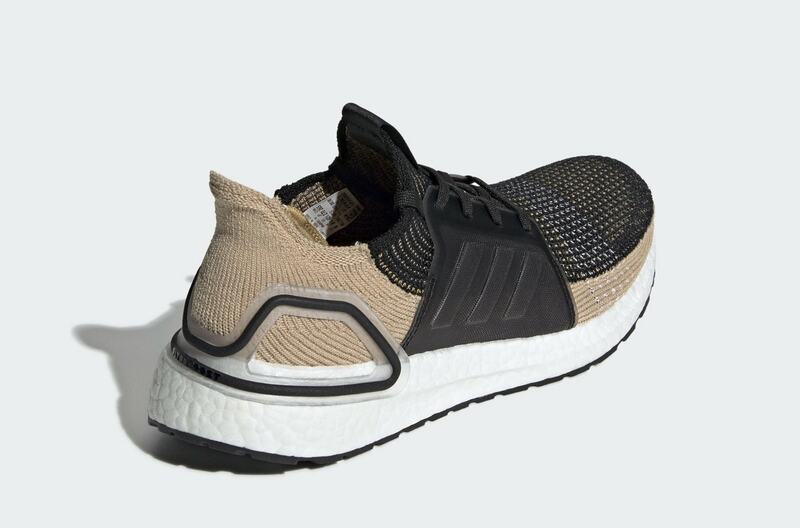 The adidas Ultra Boost 19 will release in few new colorways for both men and women on February 21st, 2019. The new silhouette will retain the same $180 retail price as the original, and launch from both adidas and select running accounts. 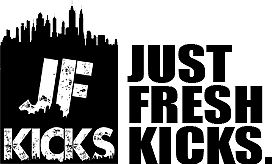 Check out the official images below for a closer look, and stay tuned to JustFreshKicks for more adidas Ultra Boost 19 news.